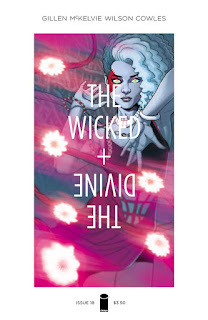 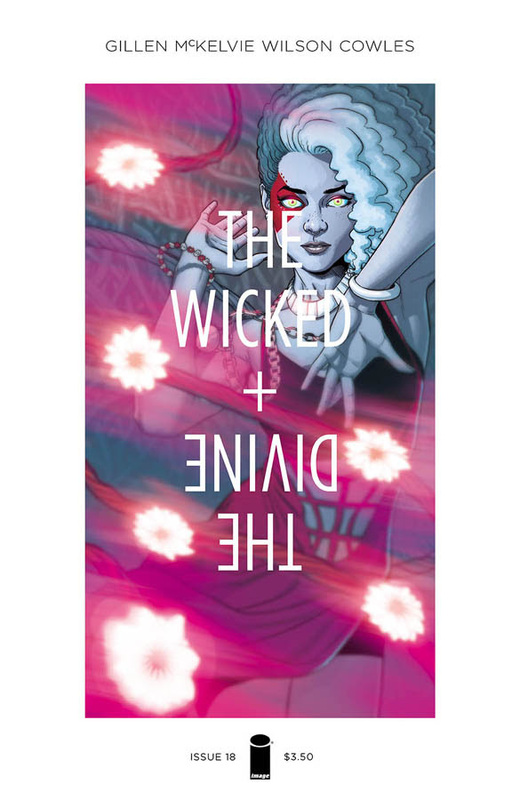 Things are about to get pretty crazy in The Wicked + The Divine. 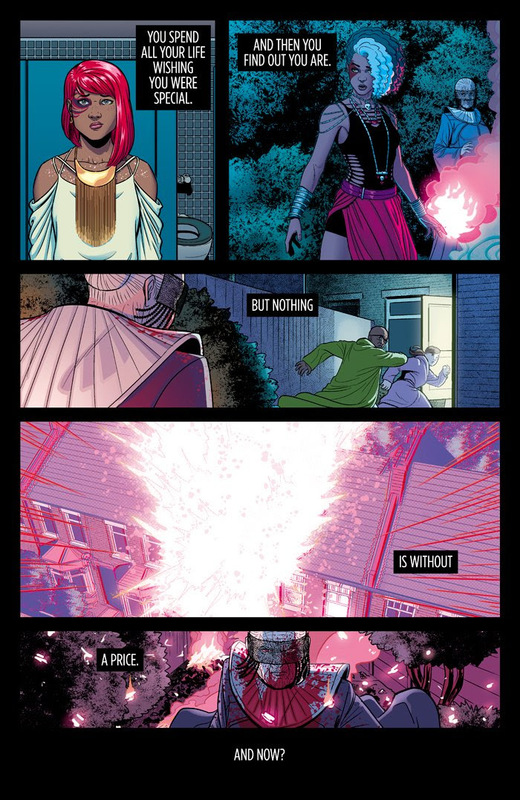 Even more so than normal it would seem. 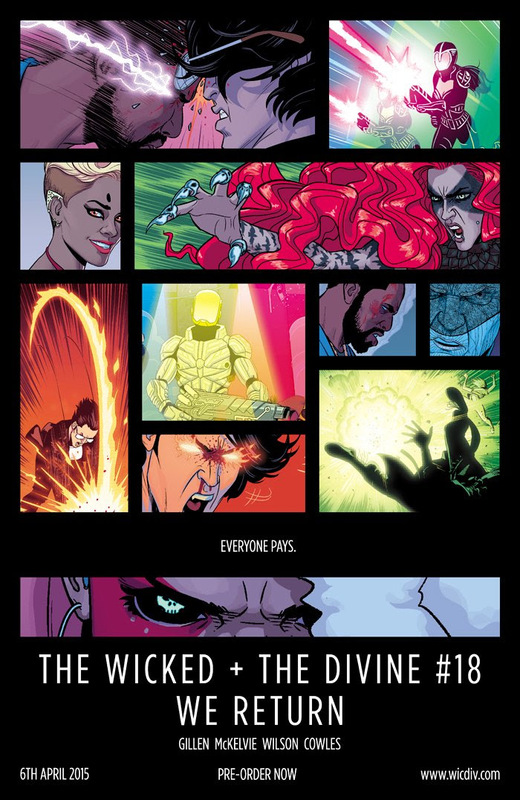 Check out more teasing below.